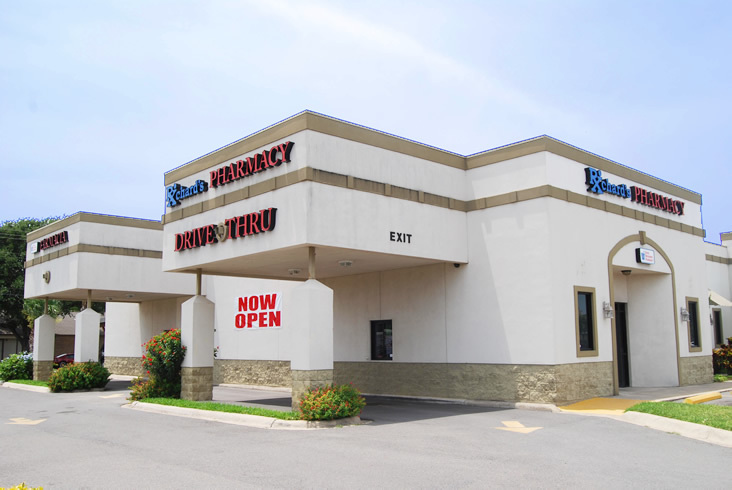 We’re locally owned an have been proudly serving South Texas for almost 23 years. 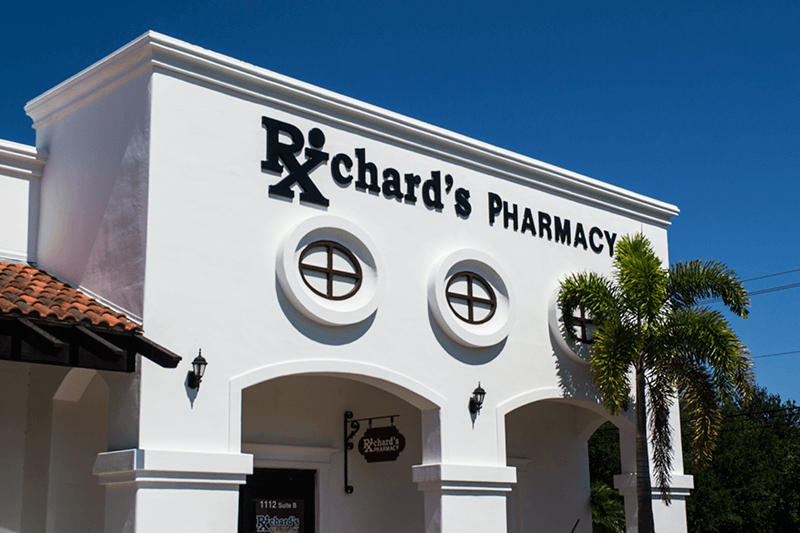 If you have any questions regarding your medication or diabetes care stop by one our pharmacies in Alton, Edinburg, or Mission, Texas. 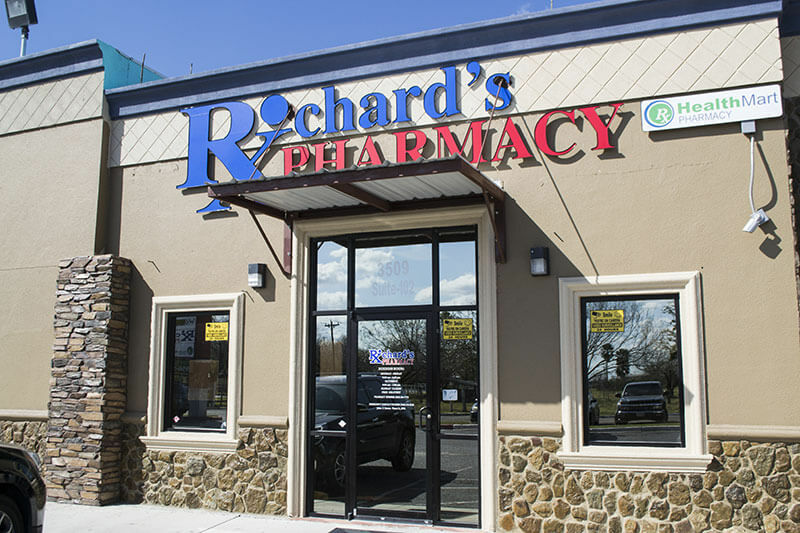 At Richard’s Pharmacy, our mission is to improve the health and wellness of our patients by providing innovative products and services with the highest standards in customer service and quality. 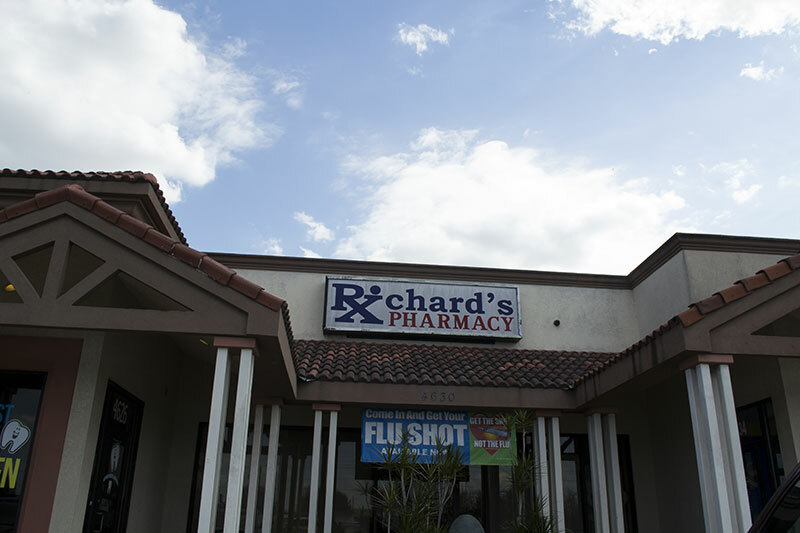 As part of your healthcare team, our highly trained professionals strive to improve the lives of those we serve by making innovative and high-quality health and pharmacy services safe, affordable and easy to access. And as always, we are dedicated to listening to our customer’s individual needs so that we can provide personalized care. If you have any comments or questions please feel free to email or call us during regular business hours. We would love to hear from you and let us know how we are doing!